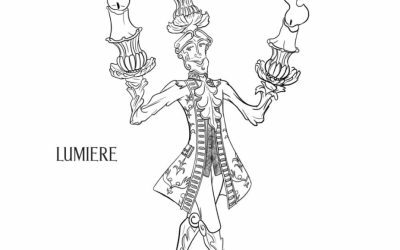 Have fun with this Beauty and the Beast Free Lumiere Coloring Sheet! 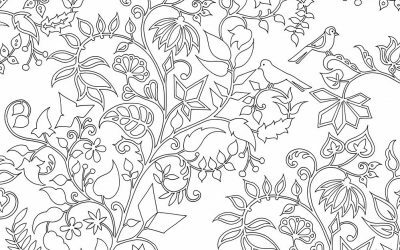 How pretty is this Free Foliage Coloring Page?! 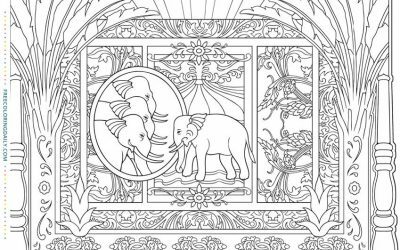 Free Elephant Egypt Coloring page! 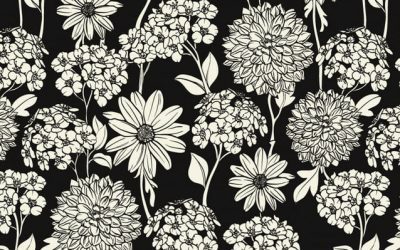 Free Black Background Floral Coloring! 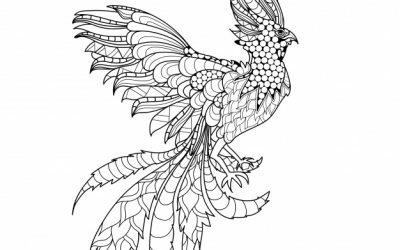 Check out this Free Phoenix Coloring Page! 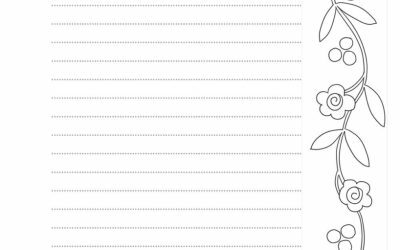 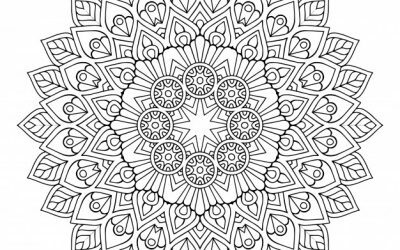 Enjoy this Free Journal Coloring Page! 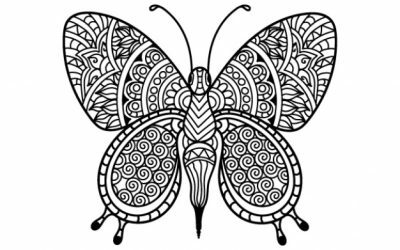 You can make this Free Patterned Butterfly Coloring page so pretty! 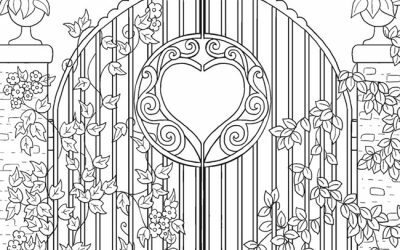 Get creative with this Free Garden Gate Coloring page! 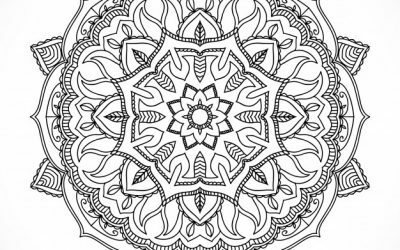 Amazing Free Coloring Mandala Sheet!! 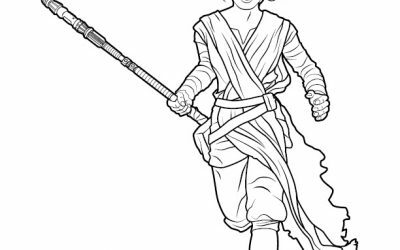 Free Star Wars Rey Coloring sheet! 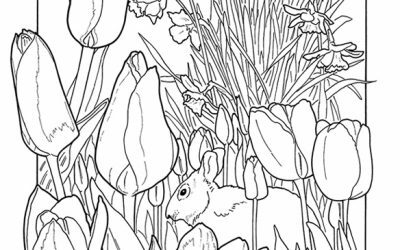 Here's a pretty Free Spring Garden Coloring page! 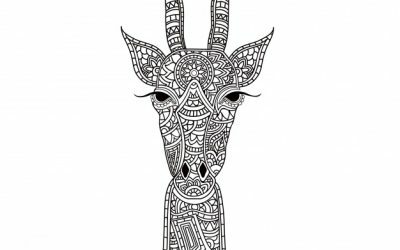 I hope you enjoy this Free Pattern Animal Coloring page! 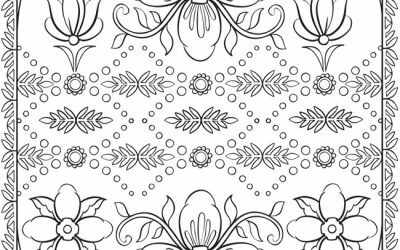 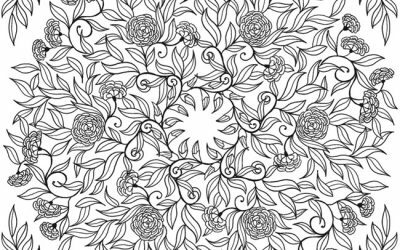 Loving this Free Gorgeous Floral Vine Coloring page~! 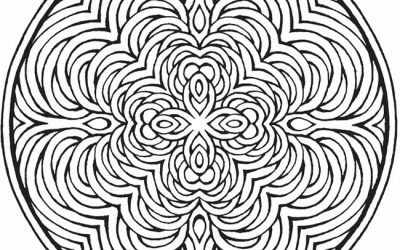 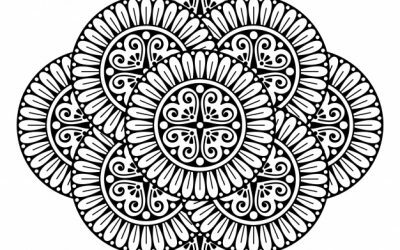 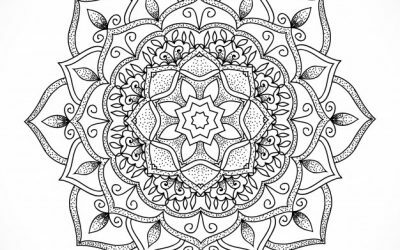 Have fun with this Free Beautiful Mandala Coloring page! 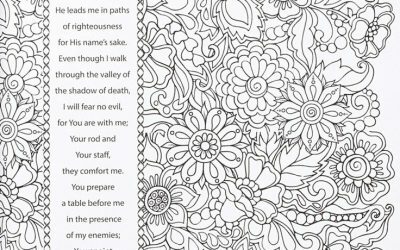 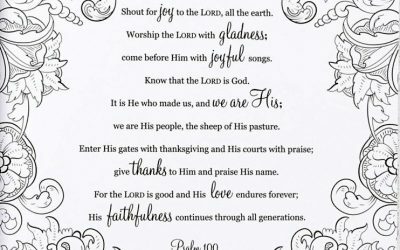 You could make this Free Illuminated Scripture Coloring page look just like the medieval illuminated manuscripts! 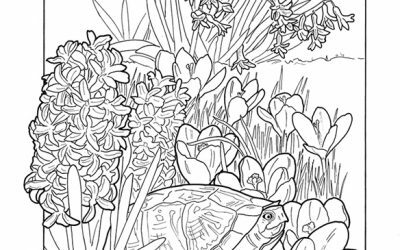 Try out fine art for yourself with this Free Renoir Art Coloring Page! 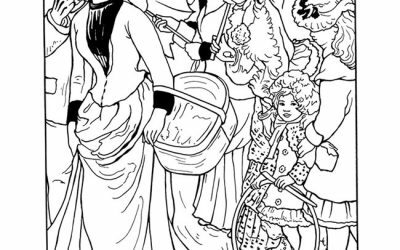 Here's a fun Free Umbrellas Coloring Sheet! 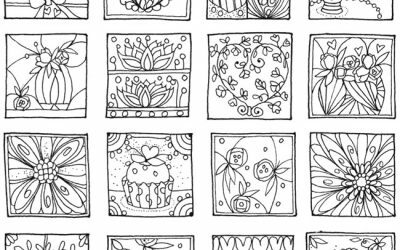 Loving all the hearts on this cute Free Valentine's Day Coloring Page!